Welcome back to another day and week here on the blog! I know the title of this blog post sounds like something a F*ckboy would say, but I promise I am not one! I just have some simple things I need to get off my chest, so today’s blog post is going to be short and more on the girl talk side! I know I also have been a MIA over the past couple of weeks, but that will all be explained in the video below! So check it out and meet me below! So yea I am going to take a little hiatus for the month of April, but this gives me the chance to give my social media platforms some shine! I keep forgetting that my social media for the blog are all extensions of NoMinusPlus, so that’s a way for me to still connect with you all while I am away! I will be posting an InstaChat story every week and some other fun fashion goodies! I will return hopefully refreshed and ready to post again regularly on Monday, May 1st, so mark your calendars and let’s chat then! So I love you lots like tater tots, and I will see you all on Instagram! Kiss me I’m stylish! Happy Friday and St. Patrick’s day! I hope you all have a pretty lucky day and weekend. Before you head off to your lituations, let’s talk fashion for a quick min. Are you looking to elevate your look for work? 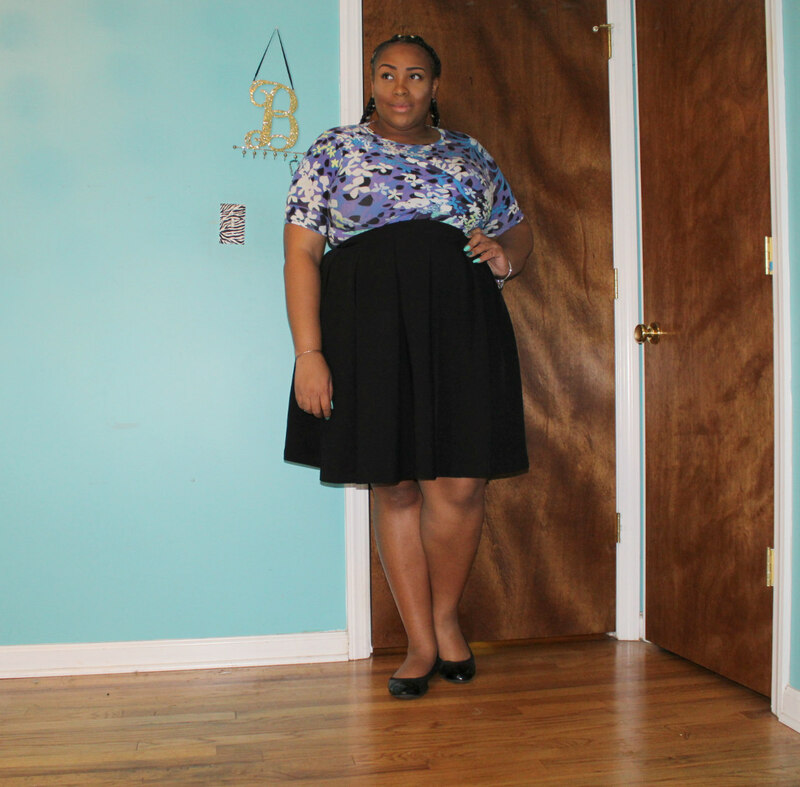 Then this lookbook will be for you! 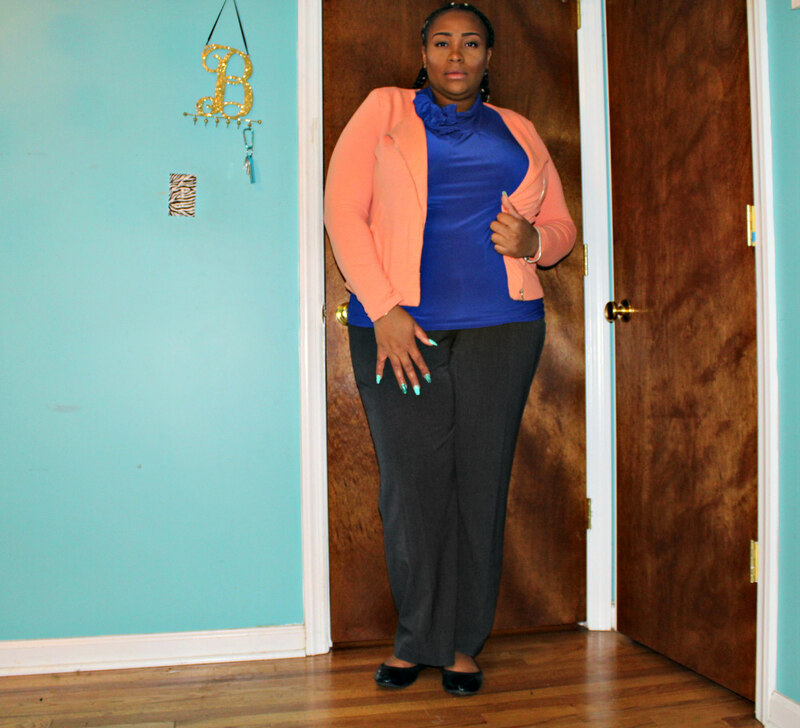 Today we are talking all about business casual fashion, and I’m pretty excited about! We all have to look fabulous around the clock, and I’m sure these 4 looks will do the trick for your professional gear! So enjoy the video and meet me below for the details! Did you enjoy? I hope so! I challenge you all to change one thing about your work look this week. Add a color, print, or something different that you usually wouldn’t do! If you do it let me see my tagging me in your pics using the Hashtag #NoMinusPlusBawse and @NoMinusplus! I would love to see your creations! 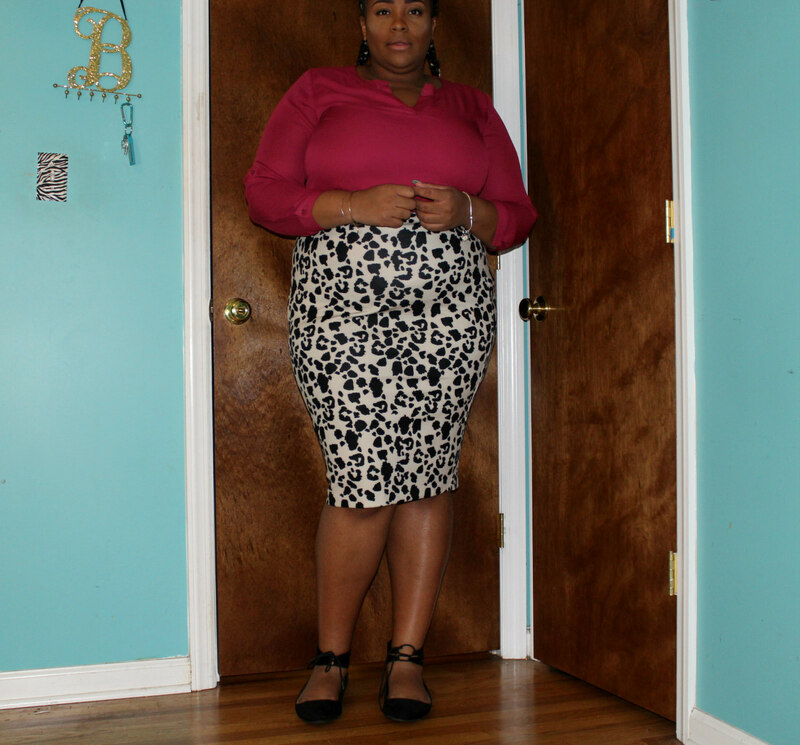 Ladies I hope you have enjoyed today’s blog post! I hope it inspires you to make some changes to your professional look! Getting dressed to go anywhere should be fun, so do yourself a favor and add something new to your work gear! You have no idea what it might lead you too! Are you following me on social media yet? You should be! Follow me today by clicking on all my links above, and I will be sure to follow you back! Remember that I post every Monday and Friday, so come right back here next week for two brand new blogpost! I love you lots like tater tots, and I will see you all on here on Monday! Welcome back to another week here on the blog! I am super pumped about today because we get to talk about shoes! 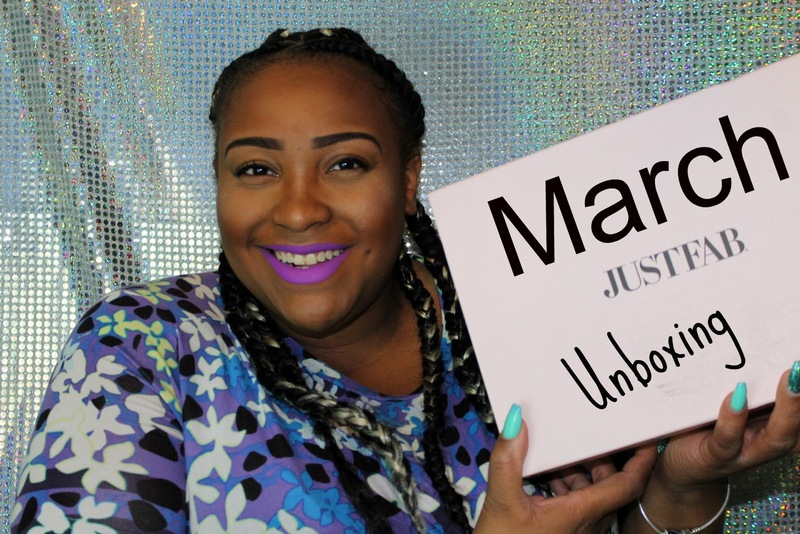 My JustFab unboxing video for March is here! Every month for this whole year I reveal my JustFab Shoe of the month! If you want to play a little catch up on this series, click here to check out my February Unboxing, and here to check out my January Unboxing! Now that we are all caught up, let’s get into the March unboxing! How fabulous are my shoes for this month! They are simply to die for!!! If you want to grab them for yourself, click here!! How amazing is this top! It was actually my cousins, but I snagged it from him because it was so amazing! A look like this is great for running errands or casual days out with friends! 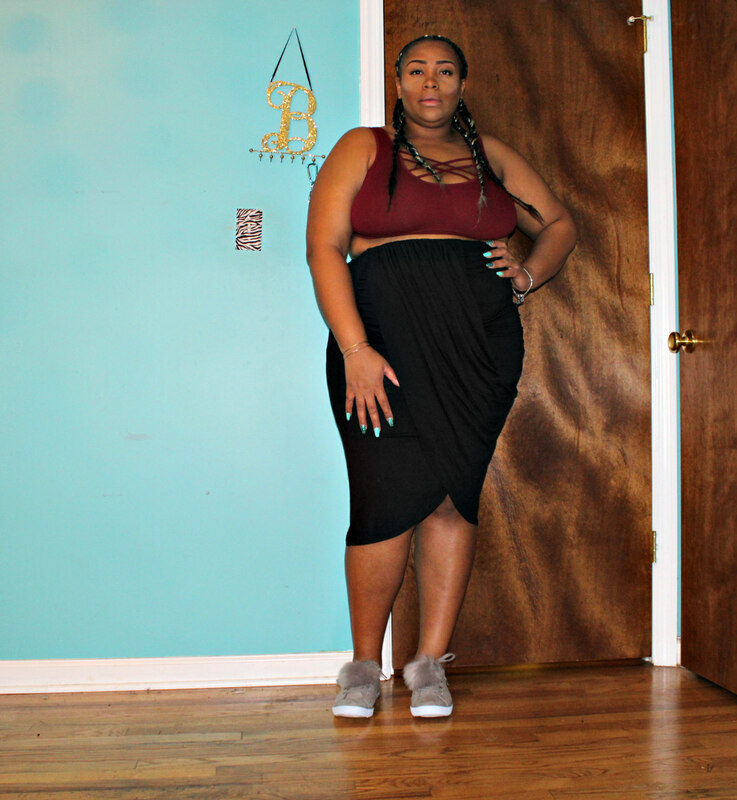 The gray shoes really pull this look together and prove that Gray is indeed a neutral! This look give me serious Coachella vibes! 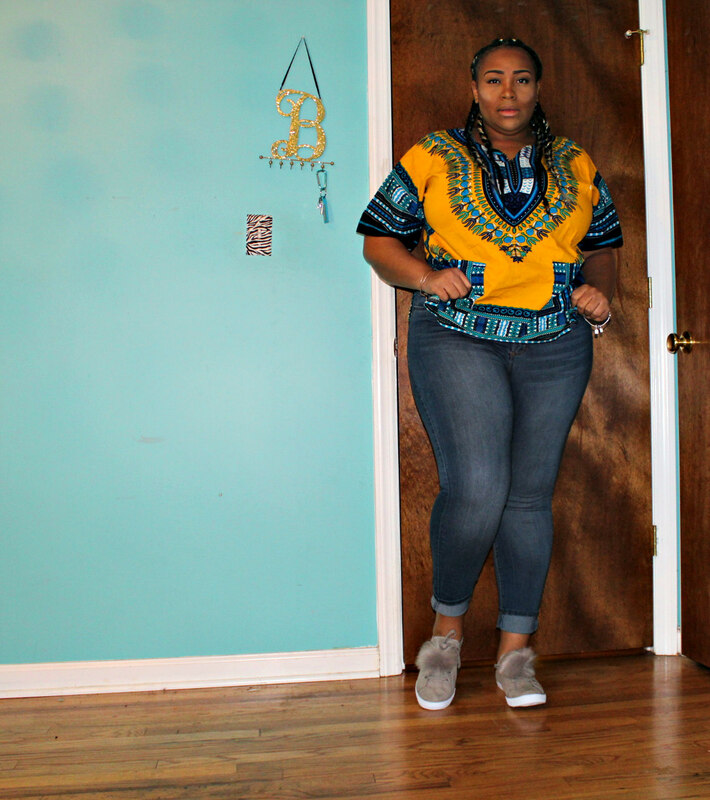 I love the boho-chic vibes from this look! It’s great for warmer weather, but can also be worn while its still cold out by adding a jean jacket, leggings, and boots! 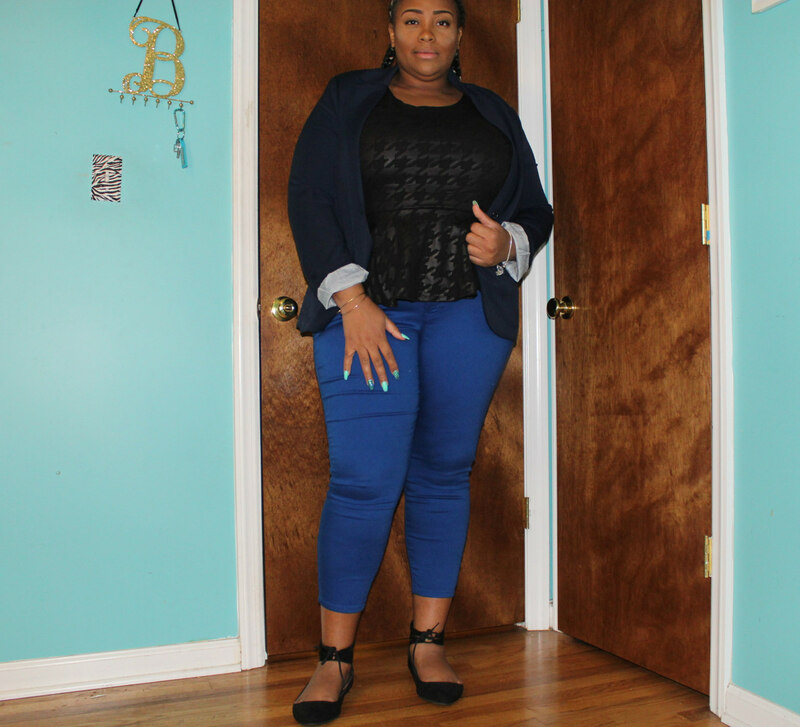 Every outfit can easily be transitioned for any weather! This dress is honestly one of the most versatile pieces in my wardrobe right now! This piece has been dressed up, and dressed down in so many ways! Gray and olive green is a color combo that I never really thought to wear, but I love it! Can I say that Gray is starting to become one of my faves? I actually wore the shoes this weekend because I just couldn’t wait! They are really super comfortable, and lasted a whole day of walking around! I also decided to wear the crossbody bag because of course, I brought it to go with the shoes! I hope you all have enjoyed starting your week off with amazing shoes! 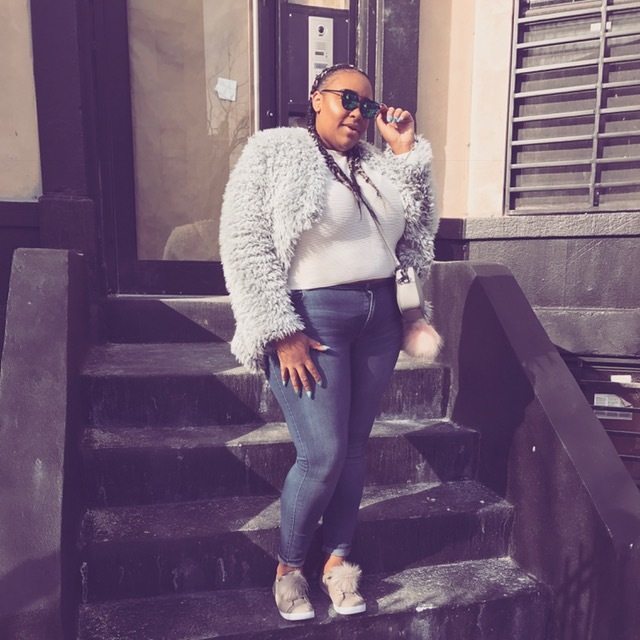 I really love my JustFab experience, and I hope you will too! Are you following me on social media yet? Because you should be! Follow today by clicking the links above! Remember to come right back here for your second blog post of the week! I love you lots like tater tots, and I will see you on Friday!